Interior painting is one of the best ways to give your Houston home a fresh, inviting look while also increasing its value. 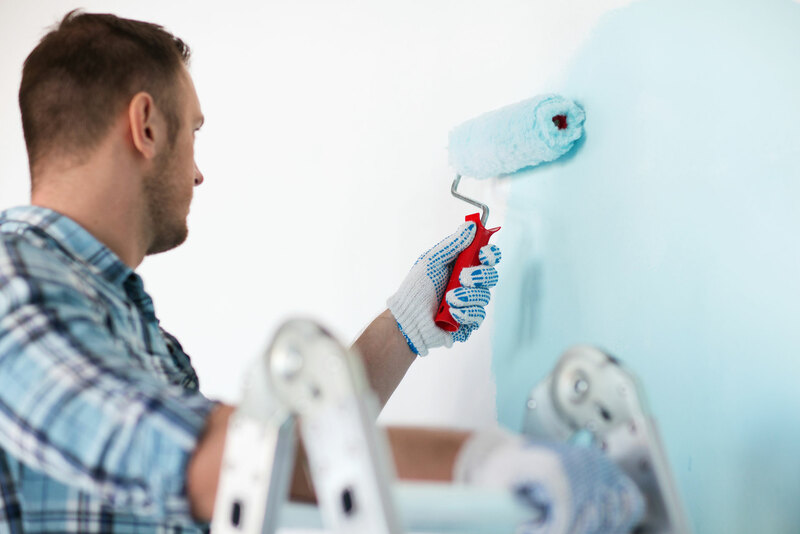 At Troy’s Painting Services, we can partner with you to understand the vision you have for your home, and our skilled Houston wall painters can make it a reality. Each one of our jobs starts with a consultation, so that we have a chance to discuss your needs and guide you through the services and products we have available. Our Houston wall painters have a high attention to detail and will work to ensure that you are satisfied with our performance from the beginning of the project until its completion. We are happy to provide our interior painting services to clients in the Houston area, as well as the surrounding communities of Conroe, The Woodlands, Tomball, Spring, Cypress, Jersey Village, Katy, Sugarland, Magnolia, and Humble. Before starting your project, one of our Houston project managers and wall painters will review each room of your home and determine which ones need to be painted, while also presenting you with our material and color options. Our Houston interior painting services include fixing any holes, cracks, or imperfections found on the walls, and caulking any gaps between the wall and trim. We make sure that baseboards and trim are protected during the painting process, and primer is applied when necessary to ensure that the paint lasts for many years to come. To ensure an excellent paint job, we start from top to bottom, with the ceilings being painted first, following by the walls and trim. Each surface receives high-quality paint to ensure a uniform look and flawless finish. After the project is complete, our team will replace light fixtures and outlet covers, vacuum and sweep the floors, and label any leftover paint so that you have it available for touch-ups. One of our project managers will do a walk through inspection with you to ensure that each room is to your satisfaction.